My Little Pony is celebrating its 30 anniversary! 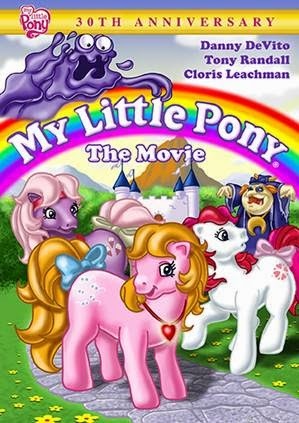 Ponyland has only been in my life for 10 years but Fans of My Little Pony will certainly enjoy this animated film has been newly restored, making Ponyland look brighter than ever! On DVD January 27, 2015! 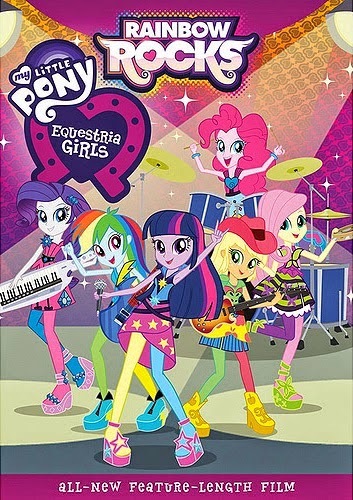 TWO Lucky readers of It's Just My Life... will win DVD copies of both My Little Pony The Movie & My Little Pony Equestria Girls: Rainbow Rocks! Giveaway ends on February 6th 2015 at 11:59 pm EST. See Giveaway Tools form for entry and T&C.